So many browns and pinks. 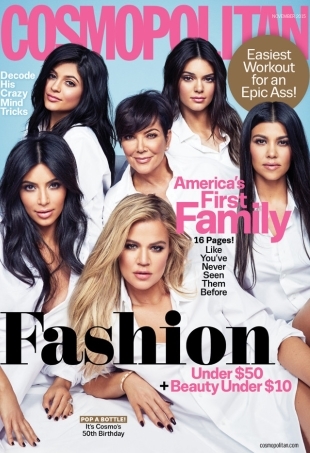 Did the Kardashian-Jenners Have the Best Year Ever? 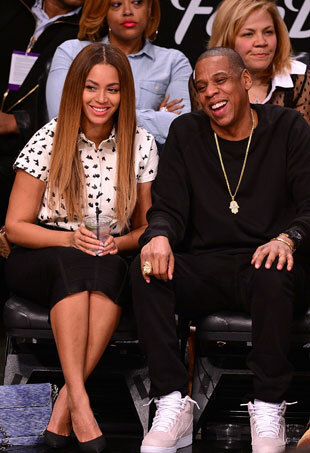 Something tells us next year is going to be pretty great for the reality TV clan, too. What will the new year have in store for everyone's favorite celebrities? We asked medium Thomas John to clue us in. Those adult onesies look pret-TAY comfortable.